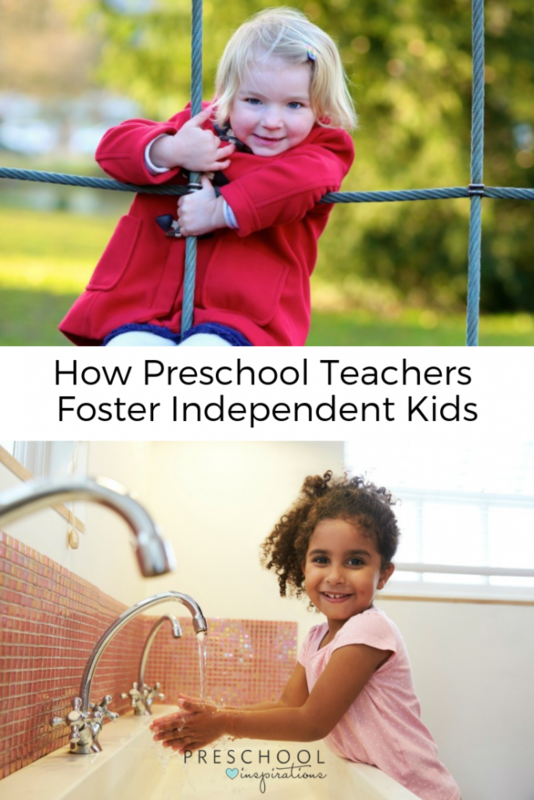 When it comes to raising independent kids, this is where preschool teachers shine! When there are coats on the floor, you won’t see preschool teachers wasting precious time picking them up. They would be picking them up all day long if that was the case. A preschool teacher simply says, “Aiden, you put your coat away.” And he does it — right then and there. I know. Sometimes it’s so much easier just to do it ourselves. But honestly, it’s so much better when we don’t. We shouldn’t be doing things for kids that they can do for themselves. Anytime we are doing something for children because it’s more convenient, it’s more of a disservice to them. And when we create choices that we approve of ahead of time, we are being strategic and smart — all at the same time. Sophia couldn’t figure out how to get her coat to zip, and Ms. Melissa didn’t rush over to help. As Sophia started looking around, Ms. Melissa told her to find someone who already had their coat on and zipped. After Sophia noticed Xander, she pointed to him. Once again, Ms. Melissa gave her some more instructions. Sophia asked Xander to help her with her coat. Afew moments later she was all zipped and ready to go outside. Instead of rushing in to fix the situation, Ms. Melissa gave Sophia the tools she needed to find help. 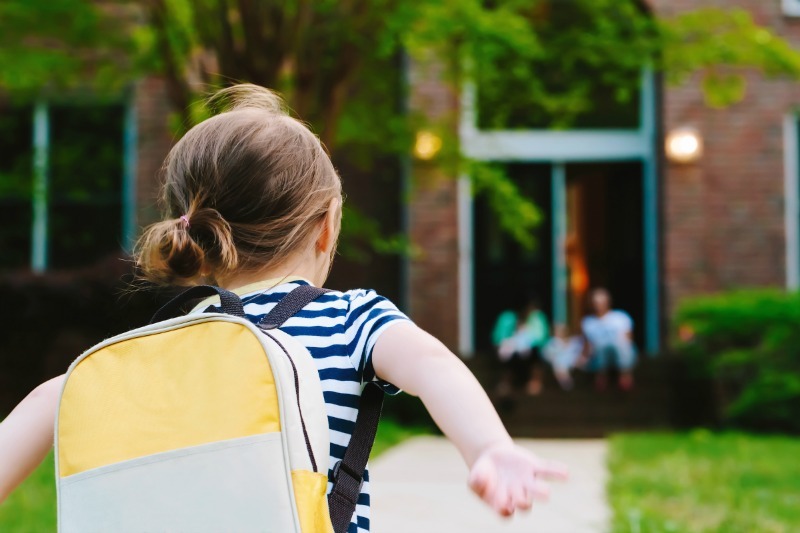 Not only does this help Ms. Melissa because she won’t have to zip 20 coats, but it also is empowering to Sophia that she can find a way to get help solving a problem, and she doesn’t have to rely on a teacher or another adult to help her. In my case, I know that my kids are much more willing to help out when it’s their teacher asking them than if it’s me. She probably doesn’t get as many grumpy faces either. 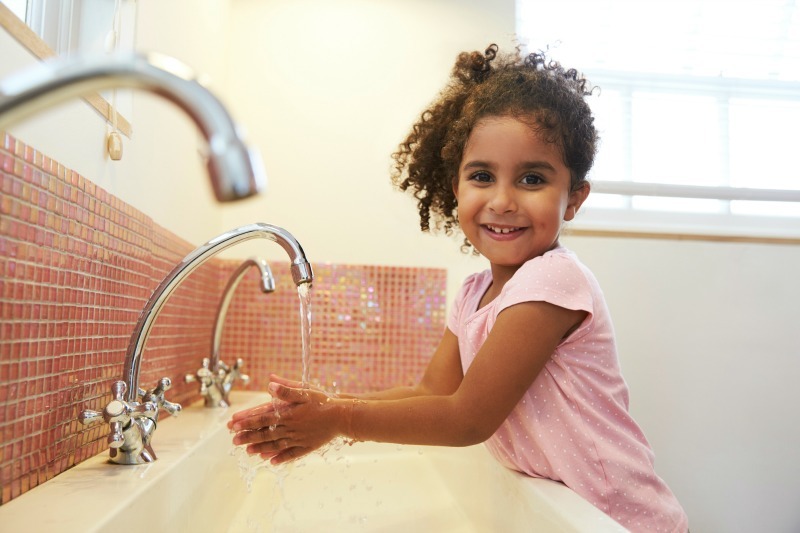 Many times, we think a child shouldn’t do something, but they are actually fully capable. 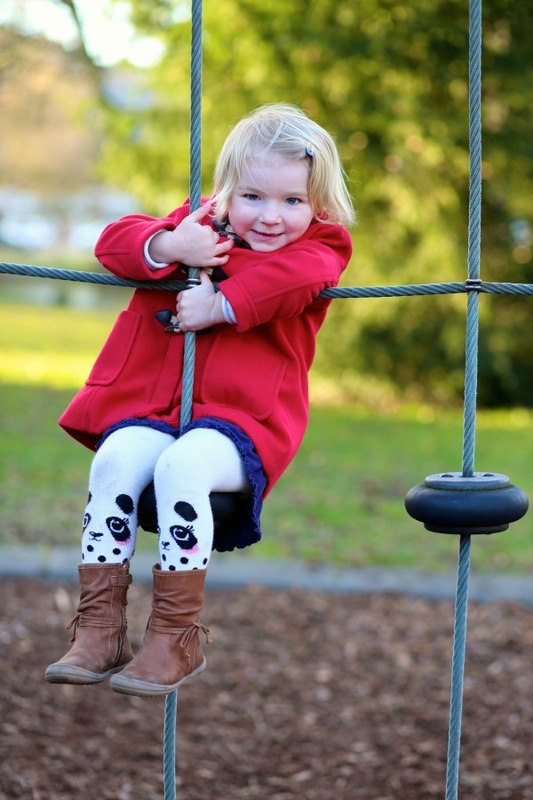 When we take a step back and let them show us their actual abilities, we are helping them see that they are independent children who are capable and strong. Helping kids develop into capable, confident, and independent children doesn’t happen overnight. 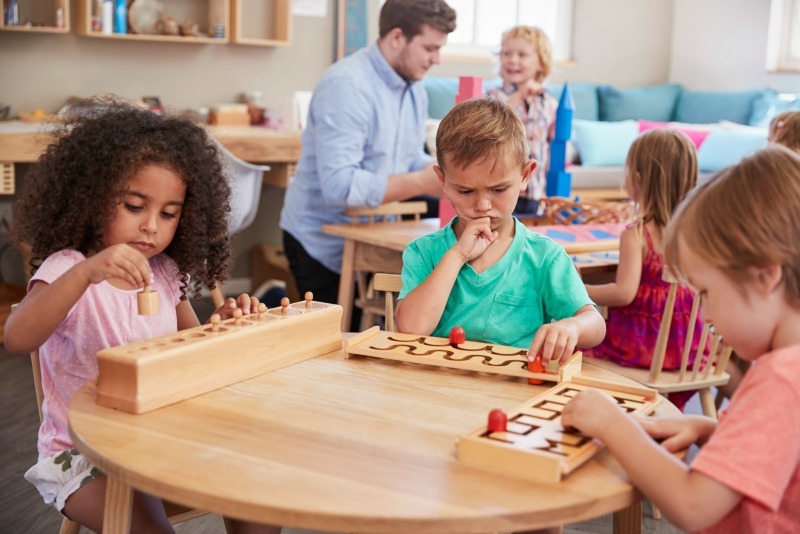 But by using these simple strategies from preschool teachers, we all can work together to help children learn to take care of themselves and one another. THANK YOU SO MUCH. GOOD INSPIRATION TO HELP CHILDREN TO BE INDEPENDENT. MRS.JACQUELINE L.